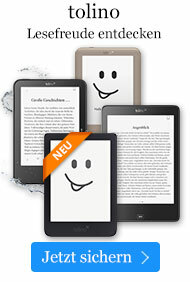 eBook € 22,89* inkl. MwSt. Crazy Rich Asians; China Rich Girlfriend; Rich People Problems. The New York Times bestselling Crazy Rich Asians series reveals the outrageous world of high-net-worth society with humor and heart. Crazy Rich Asians is now a major motion picture. New Yorker Rachel Chu does not know that her loving boyfriend, Nicholas Young, also happens to be Singapore's most eligible bachelor and likely heir to a massive fortune. So when she agrees to spend the summer in Nick's home, her life unexpectedly becomes an obstacle course of old money, new money, nosy relatives, and scheming social climbers. And that's all before she discovers the true identity of her long-lost father . . . 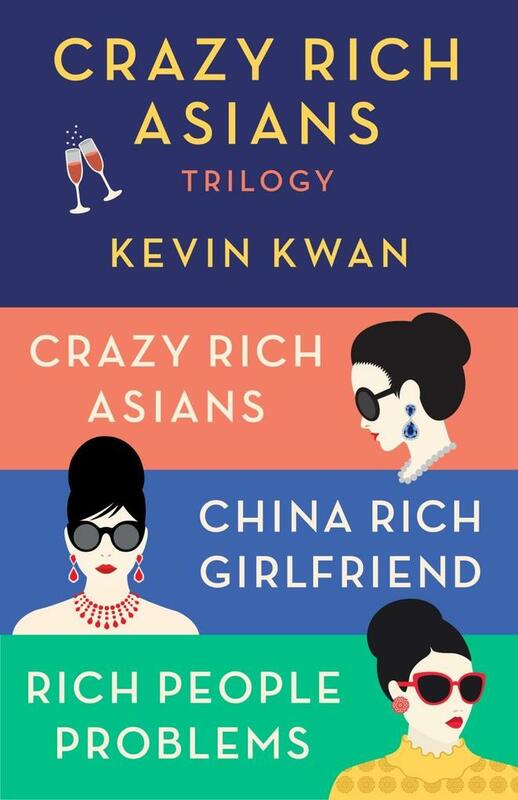 This box set includes the entire trilogy: Crazy Rich Asians, China Rich Girlfriend, and Rich People Problems.